Hey guys! I’m back today to address another less-than-appealing side effect of chemotherapy treatment: nausea. 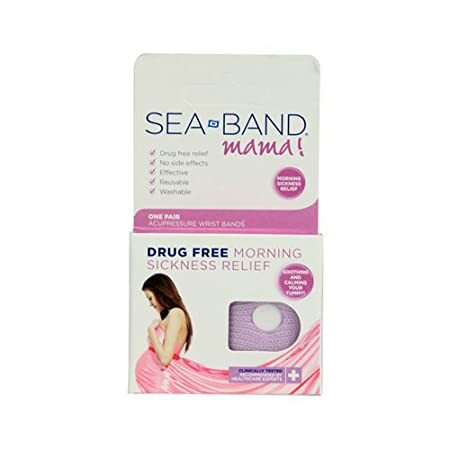 These products are all items that can go into a chemo survival kit & help settle a queasy stomach — I bet some of them would make a great gift idea for newly expecting mothers, too! 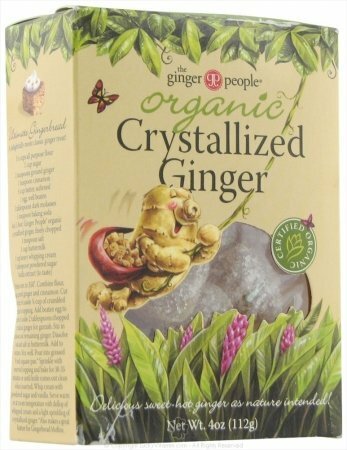 Ginger is great for soothing upset stomachs, and there are a LOT of ginger products on the market! 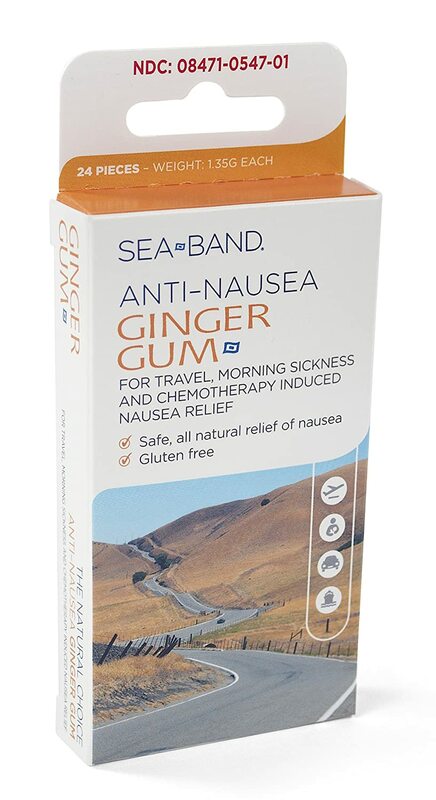 I chew this gum when I feel seasick, and it makes a huge difference in helping reduce nausea. If you aren’t a fan of ginger flavors, then Queasy Pops & Drops are great alternative, with a variety of fruity flavors to help soothe upset tummies. This tea can soothe a bellyache and help prevent bathroom emergencies related to stomach upset — especially helpful when you’re mid-session! This is a great organic option for a sweet anti-nausea treat! An old-school remedy for soothing upset stomachs, my mom swore by this stuff when she was on chemo. Pour a little bit over a few ice chips & sip it slowly. This one is made without HFCS — yay! 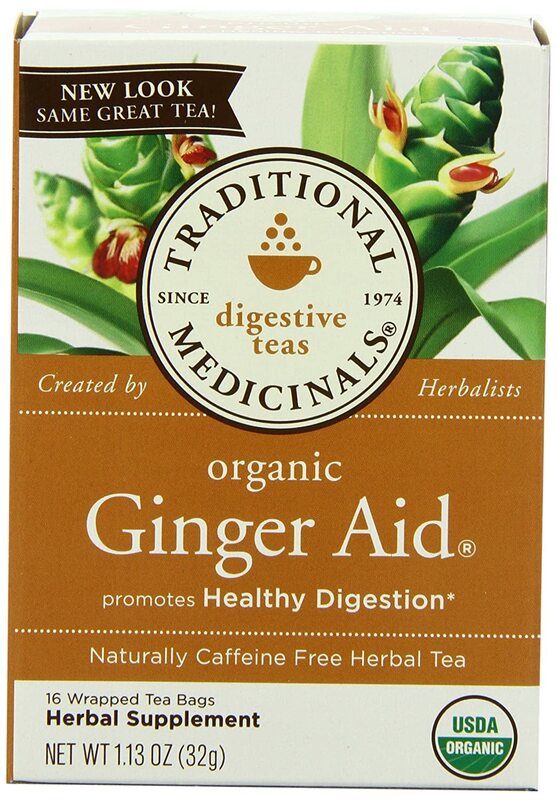 One last ginger product — if it’s easier to ingest ginger in liquid form, then organic ginger tea is a great option. I hope this list can help bring relief to you or a loved one! Make sure you check out Part One: Oral Care, and Part Three, which includes a bunch of other products & ideas sure to help you create an amazing chemo survival kit! This is absolutely wonderful Casey. 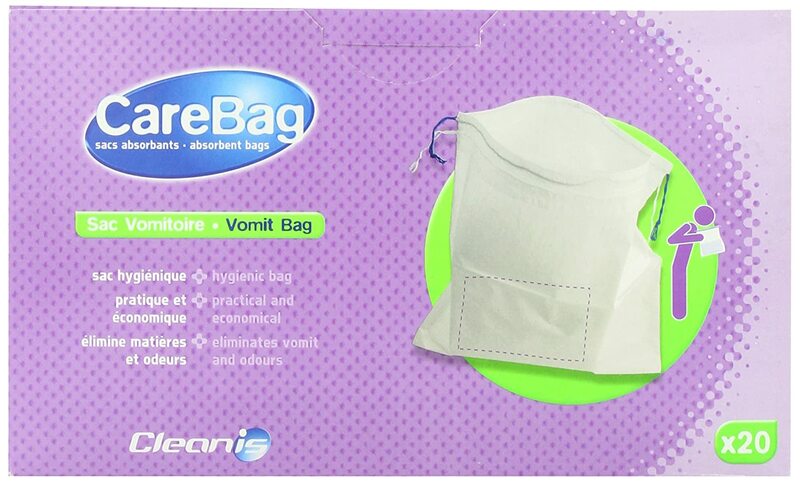 So thoughtful and lovely of you to make these kits for your loved ones who are sick. My mom had chemo years ago for breast cancer (she’s completely fine now!) and this would have been heaven sent! I hope the word gets out there on this one because I just know that it would be immensely appreciated by anyone who receives it. Thank you so much, Annie! I’m happy to hear that your mom is doing better now!! Annie, my mom had breast cancer three years ago and I COMPLETELY agree! This would have been so wonderful for her and I’m sure anyone going through this difficult time would appreciate. 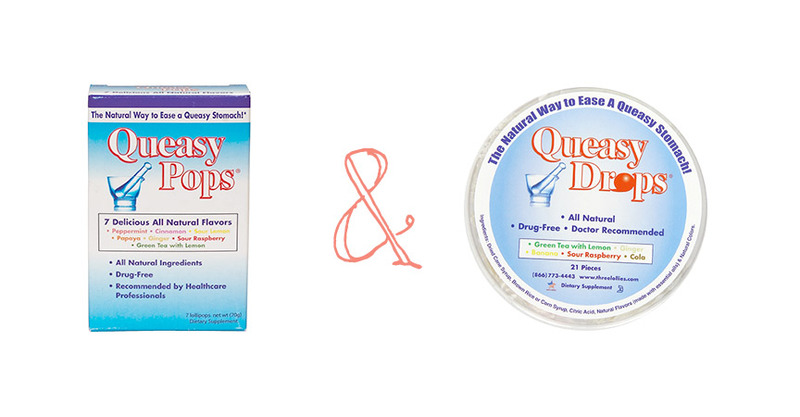 This is so awesome, Casey..and, PS the queasy drops also come in sugar free varieties.